Yesterday an earthquake of the magnitude 8.9 hit the Pacific Ocean nearby Northeastern Japan triggering a massive tsunami. It is estimated over a 1000 people have died. 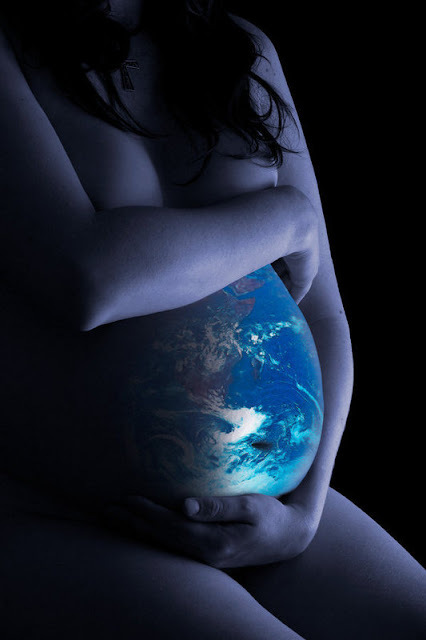 I often imagine Mother Earth is within my womb. She goes through all the changes I go through. Her balance is within me. Have you ever had emotions so overwhelming you could not stop crying, a feeling of water washing through your whole self? an inner tsunami, clearing out the old energy within, allowing wellness and wellbeing to return. The same as the stillness of a lake or the gentle caressing of a wave, we have within us the whole world of peace, tranquility, sea, volcanoes, earthquakes and tsunamis. Nothing is seperate. Without my eyes, my ears, my senses the world would not exist for me. It is the same for everyone. Choose to see the world within and bring love back home to yourself.